Our EGX: Rezzed 2018 coverage is by special guest contributor OuttaSite. So it was that time of year again. Tobacco Dock was alive with gamers, developers, and journalists for EGX: Rezzed 2018. Being the biggest version of this particular event yet, I felt spoilt for choice to say the least. The Indie room was buzzing with excitement from both exhibitors and attendees as was the Indie “basement” area, the latter being a good addition along with a room solely dedicated to the wonderful Leftfield collection. Being as this year’s exhibition was a three day event as opposed to last year’s four (which started on a Thursday) it was a lot busier from the get-go. Below is a brief summary of 25 indie games that I’ve chosen to focus on for this year. You’ll also find my video with on-the-day footage of each title. For further indie game content, check out my channel over on YouTube! We play as Harper Pendrell, a university dropout who’s now trying to make ends meet as a small town handyman. Upon discovering a dying woman in the street, he learns of a deadly virus spreading across the country. Harper is then pulled into the mysteries and conspiracy surrounding the deadly virus. Inspired by TV shows such as Lost and Twin Peaks, Unforeseen Incidents is a beautifully crafted point-n-click adventure, featuring a serious story-line imbued with the comedic dialogue that we all know and love from games in this genre. Unforeseen Incidents will available on Steam on May 24, 2018. A hard-boiled detective RPG, with a similar play-style to the original Fallout. Tasked with investigating a murder in which someone’s been hung, you play as a heavy drinking detective, with mystery of your own. We’re given an open world to explore, 24 different skills of which speak to our detective and try to influence his behavior. Interestingly, we also have a “thought inventory.” The thoughts pop up and, if we wish, we can choose to ruminate over and develop them until they become an ingrained part of the protagonists’ personality. Combat is dialogue based, the outcome of which is dictated via dice roles, the manner of how you’ve invested points into the character influencing the outcome. Failure in the game, we are told, can be just as interesting as victory and will too influence the story. Going with a “what kind of cop are you?” approach, you can be sensible cop, bad cop or hobo cop, to name a few. Disco Elysium is aiming for release on the PC at the end of summer 2018. Our main focus with this lovely looking title will be on exploration, puzzle solving and vehicle management. Our little character is traversing the wastes whilst trying to discover the answer to why the ocean has receded. The game will be around three hours in length and though it can be mildly challenging in places, it’s more of a calm, experiential title. 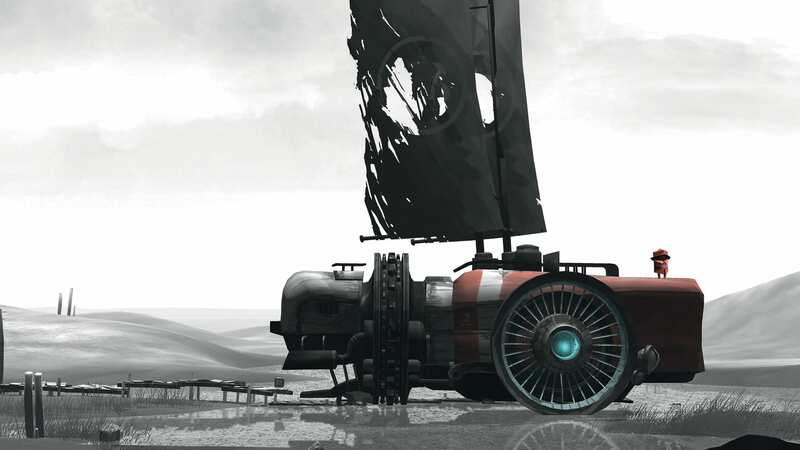 FAR: Lone Sails will be available on PC and Mac, May 17 of this year, with console ports soon after. One of the new intergalactic discoveries is that the stars themselves are not just balls of light but vast, governing, intelligent beings. Something, however, is killing off these living entities, and we endeavor to find out what. 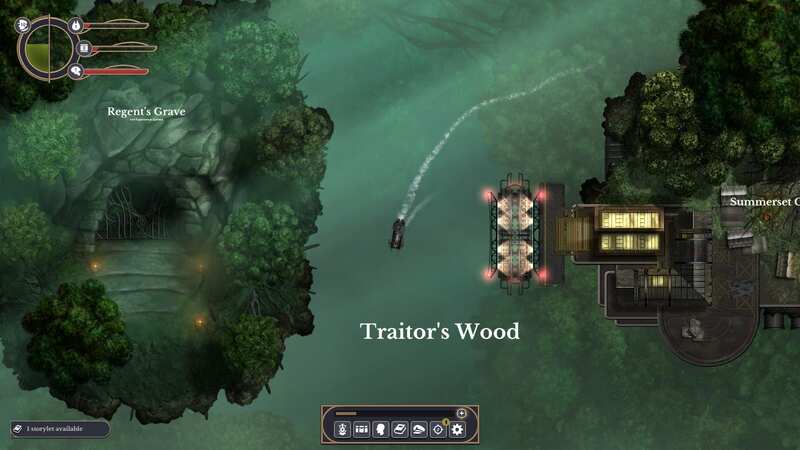 Continuing with the top-down, roguelike, narrative-based approach, Sunless Skies is out now on Steam in early access. In this aerial action-adventure, we play as a girl who takes to the skies to find her brother in a flooded world. Obtaining help from an elderly woman to construct her plane, she finds out the world is much larger and more dangerous than she was ever led to believe. Above will be available on PC in Q1 2019. Maine, 1988. Marie is thirteen and on a camping weekend with her younger sister and her friends. After a disagreement, her sister runs off into the forest and doesn’t return. Marie sets out to find her and stumbles across a very old and very mysterious estate. With lots of intrigue, a somber atmosphere and plenty of puzzles to solve, Lake Ridden is described as a mix between The Vanishing of Ethan Carter and Myst. Lake Ridden will be available this spring on Steam and GOG. 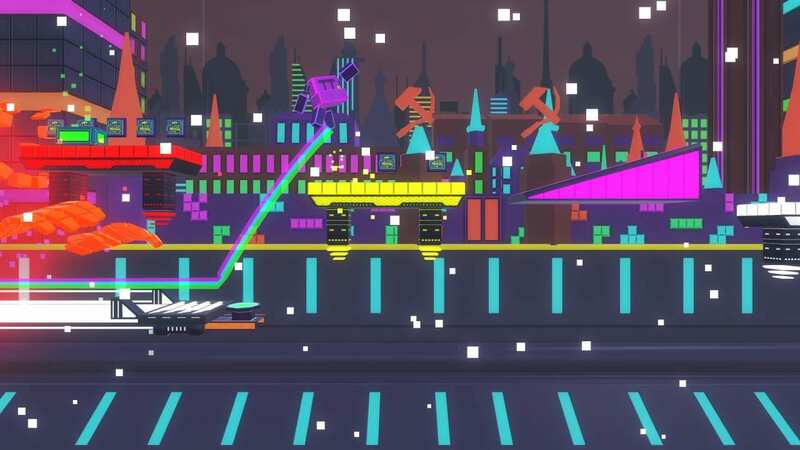 We play as four different members of a biker gang in a fight against robot invaders who are attacking their home town. With different strengths and bike abilities, we can switch between characters on the fly to best utilize their abilities when the need arises. Steel Rats is a fast action, platform, and combat game that will be available later in 2018 for PS4, Xbox One and Steam. We play as a vixen who’s had her cub taken from her by an evil spirit. Setting off in pursuit to a mysterious hanging valley, we come across good spirits and bad ones that’ll either help or hinder us as we make our way through the ancient locales. Along with skills and upgrades to assist us with the puzzles, I’m told that the game contains lots of environmental storytelling. This Dead Winter is aiming to be available on Steam later in 2019. In tycoon fashion, you are the proud owner of a Space Colosseum. Here, the importance isn’t all placed on who’s victorious in battle, but largely geared towards audience satisfaction. It’s your job to hire gladiators from a range of alien species, improve their skills and generally try to entertain the audience in the best manner possible to keep the money rolling in. Colosseum Galactica will be available on Steam at the end of 2018. 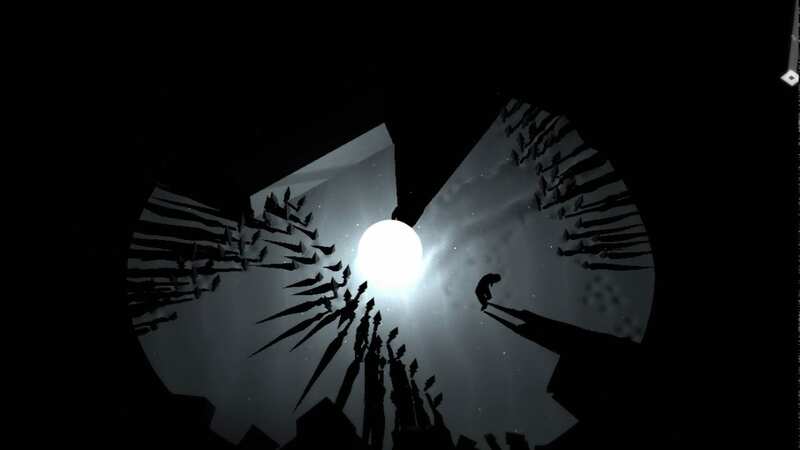 Supporting one to four players, Morkredd is an atmospheric puzzle adventure game, set in a dark world. Survival is dependent on each of the characters remaining inside the areas of light. The light emanates from an orb that they are able to move around to safely navigate the stages. To solve the puzzles and challenges of each area we are given a control method similar to Brothers. 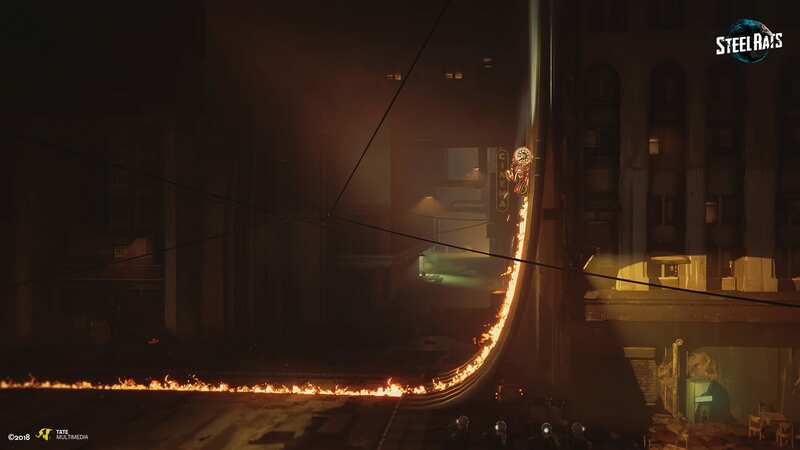 In single-player mode, one player is able to seamlessly control two separate characters. Morkredd will be released in 2019 on PC, Xbox One, PS4 and Switch. We start off by solving a series of puzzles to repair an android whom we control for the rest of the game. We eventually learn that humanity is no more, and has been gone for two hundred years. To make matters worse, we’re also enlightened with the fact that the entire universe is coming to an end, and we must escape! The developer tells me that the game has a narrative that evolves as we solve the puzzles, every one of which is different. Outsider will be available for Xbox One and PC in Q1 2019. A big corporation has detected anomalies on the ocean floor. Digging deep, they send an expedition team down, who subsequently do not return. Set 500 days after the disappearance of the initial expedition team, we control the second set of explorers who are tasked with finding out what happened and why. 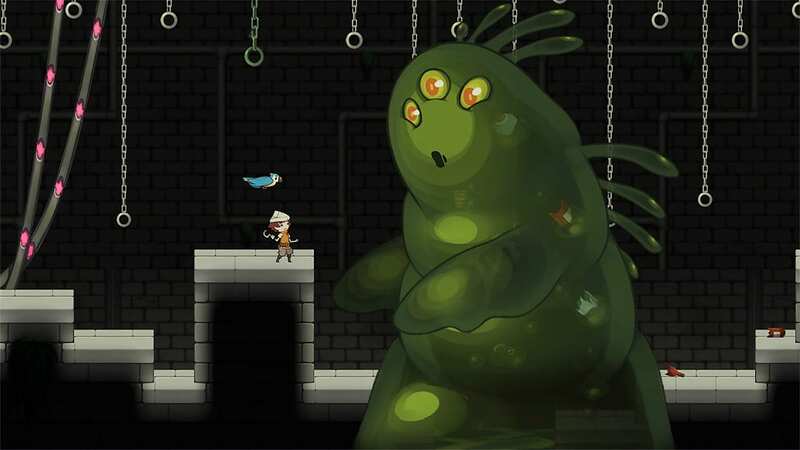 Split into chapters, Hidden Deep is a 2D mixture of exploration, puzzles and action. Taking its inspiration from films such as Aliens and The Thing, this sci-fi thriller title will be available on PC at the end of 2018. This is one that any fan of Telltale Games should keep their eye on. Playing as both Lancelot Du Lac and Morgana Le Fey, the setting is Victorian London 1888 during the mystery of Jack the Ripper. Our two protagonists join the hunt for the killer along with the help of one Mary Kelly, who is widely believed to be the final victim of Jack the Ripper. 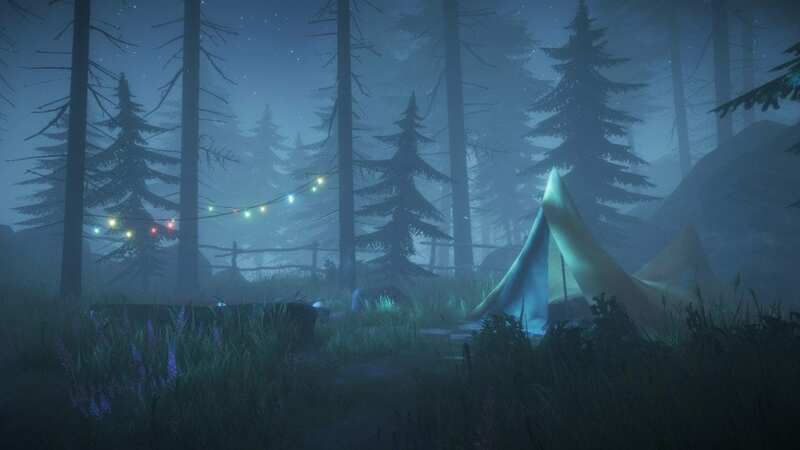 As one would expect for a narrative adventure game of this ilk, it features branching dialogue that can affect relationships with other characters. There are also 40 NPCs, all of whom can be interacted with. This provides myriad opportunities in regards to side quests and sub-story lines. 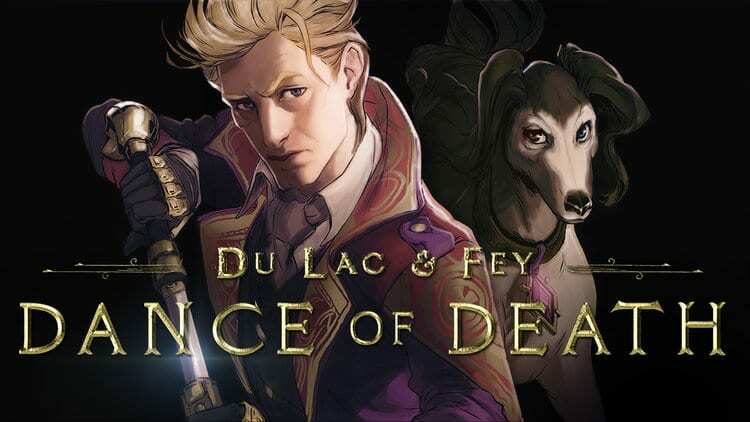 Du Lac and Fey: Dance of Death will be out on PC later in 2018. 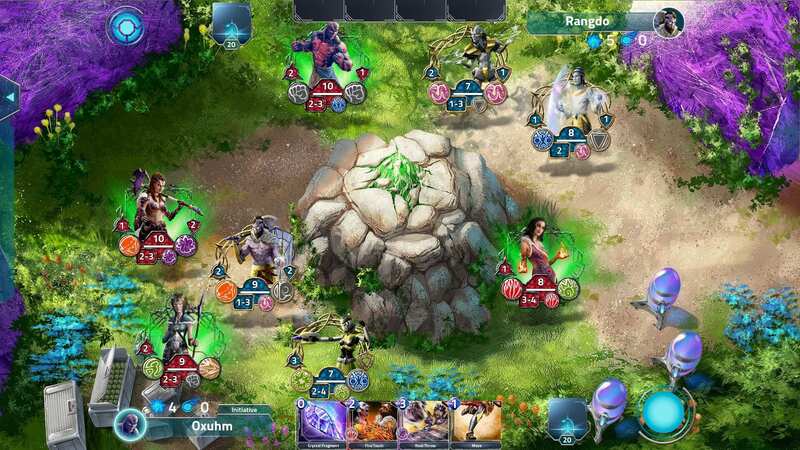 Individually, players lead a squad of four units, having chosen from one of four races, each of which have their own storyline. Utilizing a strategic, card based system during battle, there’s a lot on offer here. Depending on how much story the player undertakes, total playtime could reach 40 to 60 hours. Albedon Wars will be available on Steam Early Access in summer 2018. 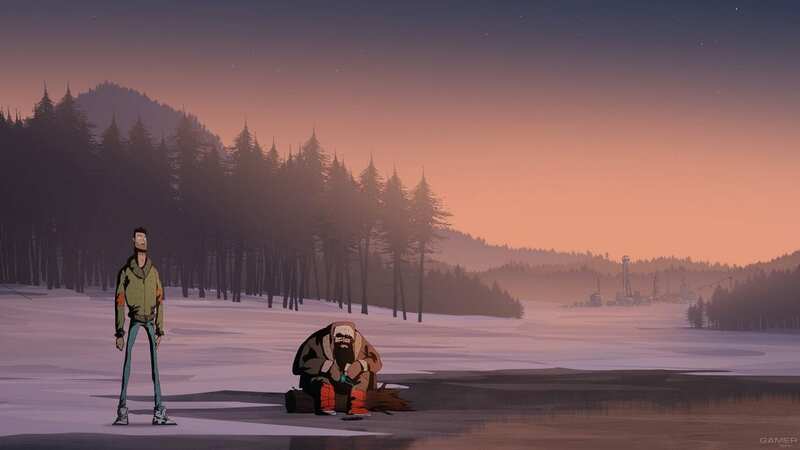 This is a beautifully animated, story driven, cinematic adventure which sees us take control of a young girl called Anne. The setting for the game is the Forgotton Lands, a realm where anything that you’ve loved, lost and forgotten about ends up. 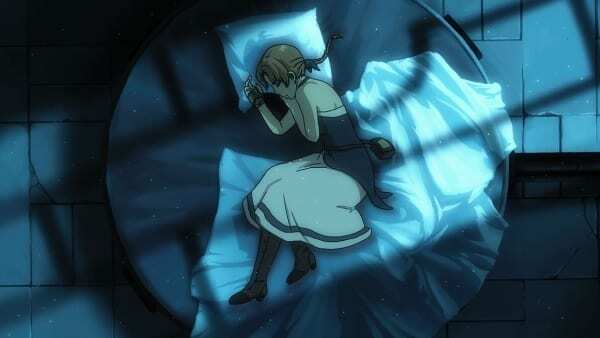 Anne, along with her father figure Master Bonku, are the only two humans who live in this world. The latter is working on an energy driven portal of sorts, known as an “anima bridge.” This will hopefully enable the both of them, along with some of the other inhabitants known as “Forgotlings,” to make their way back to the human world. Forgotton Anne has a release date of May 15, 2018 on PC, Xbox One and PS4. Having been in early access for a while now, For the King is a low poly, board game influenced RPG that features co-op and solo play. A procedurally generated title, you start anew every time you die, allowing a relaxed “pick up and play” feel to the game. For the King will be officially released, with a whole new region entitled The Frozen Expanse, on April 19, 2018 on Steam. 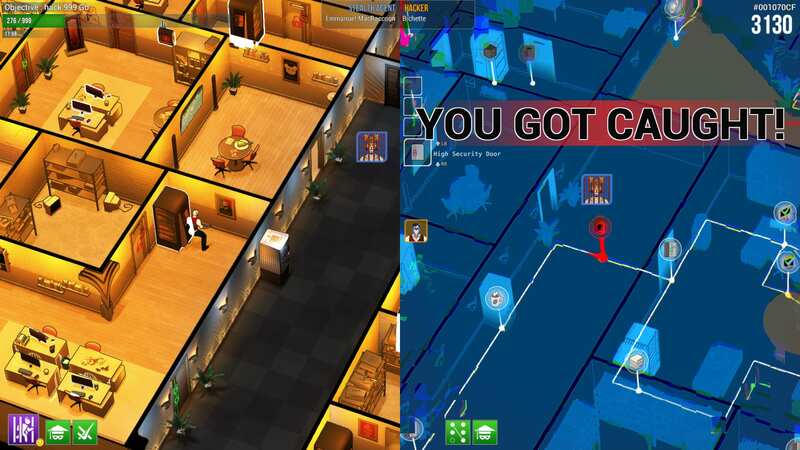 Hacktag is a two player co-op, stealth, and espionage game in which one player is the field agent and the other is the hacker. Tasked with infiltrating a network to steal confidential data, the fast-paced action means that mistakes can easily be made. Relations between the two characters can, if all is not running smoothly, become a little fractious. Hacktag is available now on Steam. 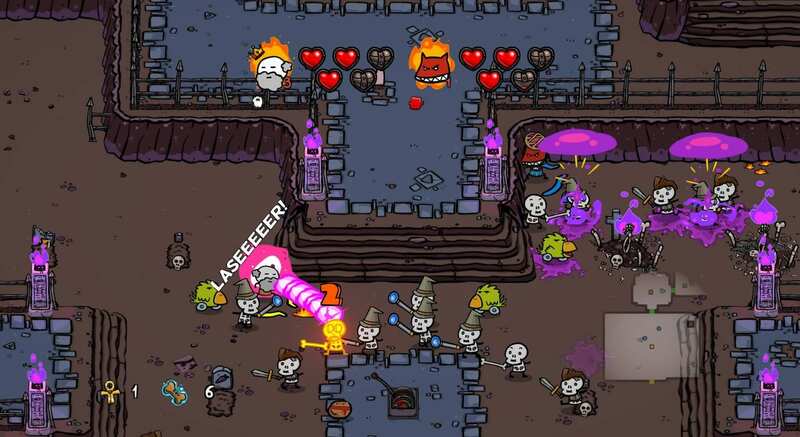 This is a straightforward “couch co-op” and one to four-player party experience. 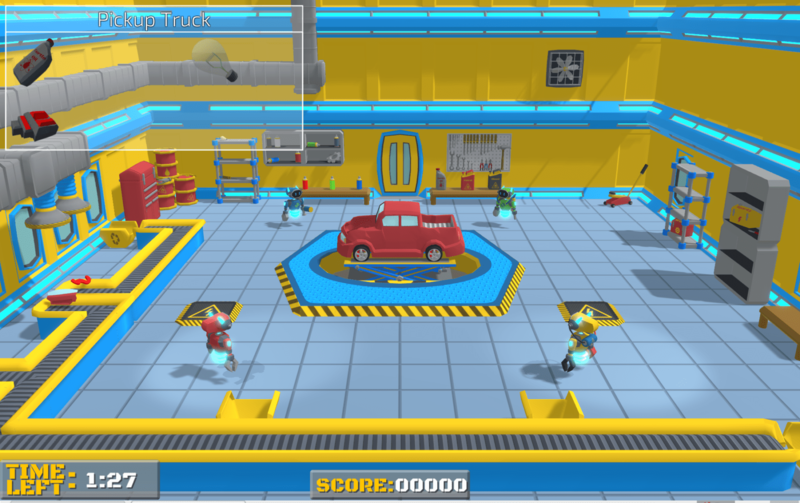 The focus is on fixing vehicles and accumulating a score high enough to pass the level. The developers, all of whom make up a student collective from Northampton University, are also hoping to include a story mode. Mechanic Panic will be available on PC in late 2018 or early 2019. 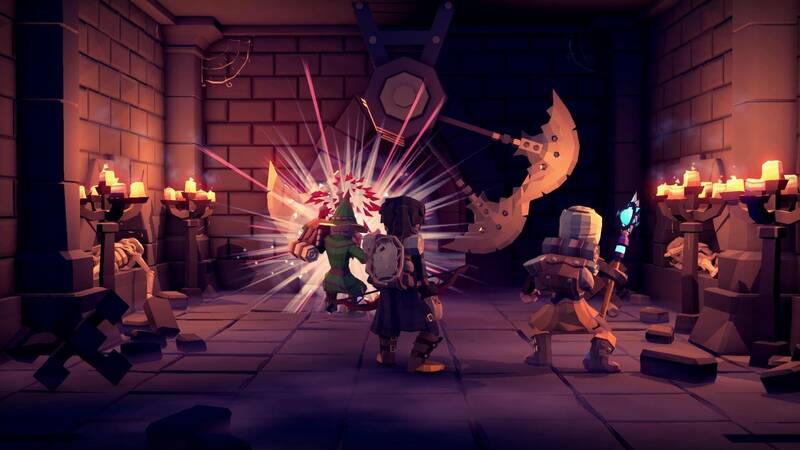 A quirky, action RPG with two different game modes featuring an array of different influences from sci-fi to fantasy. The story mode takes us on an adventure to save a magic dog and restore the internet. Including around twenty hours of game-play, Super Cane Magic ZERO also features sixteen different playable characters. The second mode is a timed, team deathmatch arena that supports up to four players in a couch co-op style. Employing the tried-and-tested deathmatch objective, the player who scores the most kills wins the match. Super Cane Magic ZERO is available now in early access on Steam. Xbox One, PS4 and Switch releases will follow, on an as of yet undecided date. Featuring the functionality used in XCOM, Pathway is a turn-based strategy game that also contains elements of FTL. Set in the 1930s, we control a team of people suited to different skills and strategies whilst they hunt for artifacts, explore tombs and fight those occult dabbling Nazis! Pathway is aiming to be available on PC in Q3 2018. 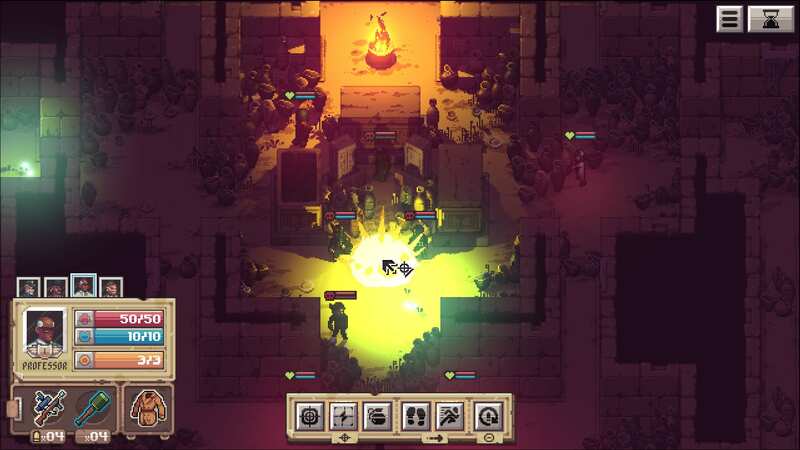 The current version features a single-player survival mode, with players looking to get as far as they can over a procedurally generated level. It plays like an infinite runner in which the main character is constantly being hunted down by an AI that continually shifts its mood. 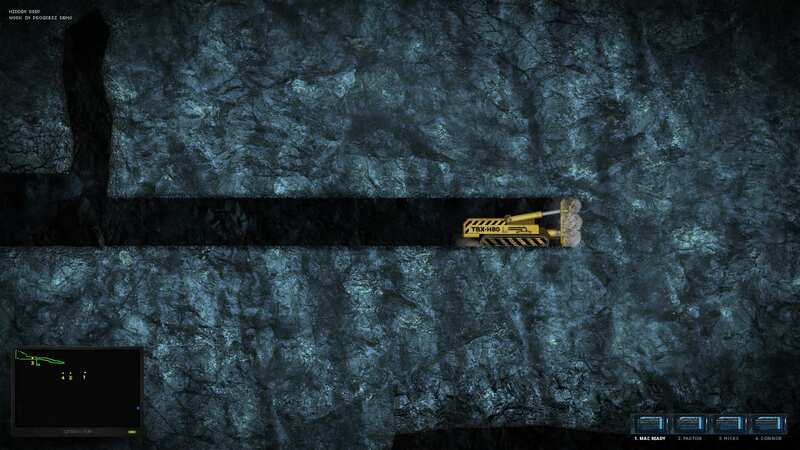 Containing a single-player mode and up to four players for local co-op, we can collect coins and complete challenges which then unlock abilities. These power ups can then be mapped to the controller depending on our individual play style. The further we proceed in the game causes the locales to change in a sometimes drastic manner. We may find ourselves in a world immersed in fog, to becoming turned upside down completely! Sure Footing is available now on Steam and will be released on Xbox One and Switch in early 2019. Essentially a remake of one of the developers’ earlier games, we are presented with a platforming, puzzle exploration title. Tasked with sailing around from island to island, we explore dungeons, gather tools, fight enemies and upgrade our skills in a bid to open new areas and obtain more treasure. Treasure Adventure World is available now on Steam, Humble and GOG. A party game with a precise method of dunking that focuses on players scoring purely on their own skill. It’s a method that keeps the excitement of this two to four player game intense, especially when a basket is achieved. We also have the ability to turn our characters’ bodies into a block, in an effort to defend, when not controlling the ball. 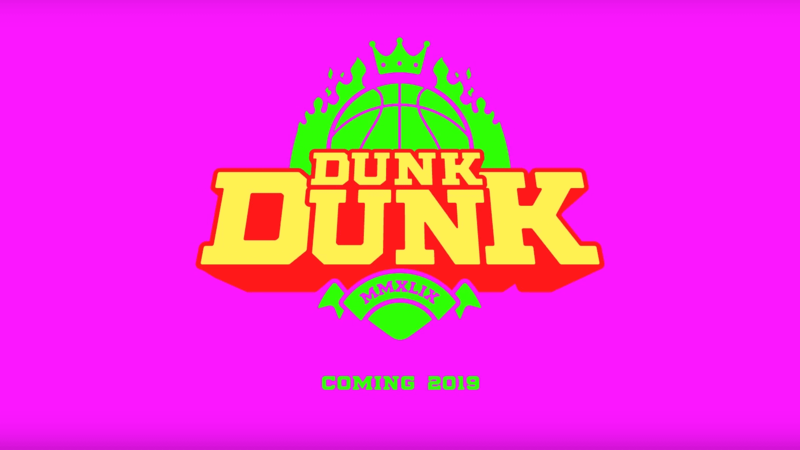 Dunk Dunk will be available on PC in early 2019. 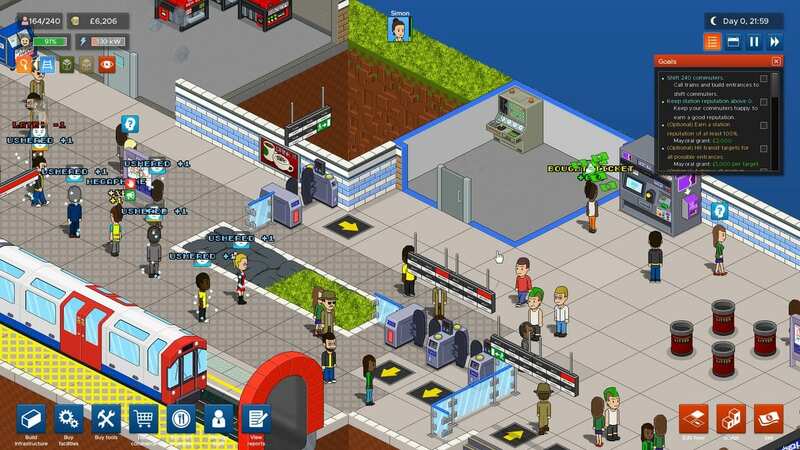 Building London tube stations is our aim in this “Commute ‘Em Up” management sim game. Designing the concourse along with the general layout, we’re able to build up to four floors deep on procedurally generated maps. We take management of where the commuters go along with the hiring staff of whom we can level up and assign tasks to. With an element of RTS style pause and deployment, we can also set up shops along with product prices. The ultimate goal here is to shift as many commuters as we can, which enables us to earn bonds, unlock more tech and expand. Overcrowd will be available on Steam Early Access later in 2018. 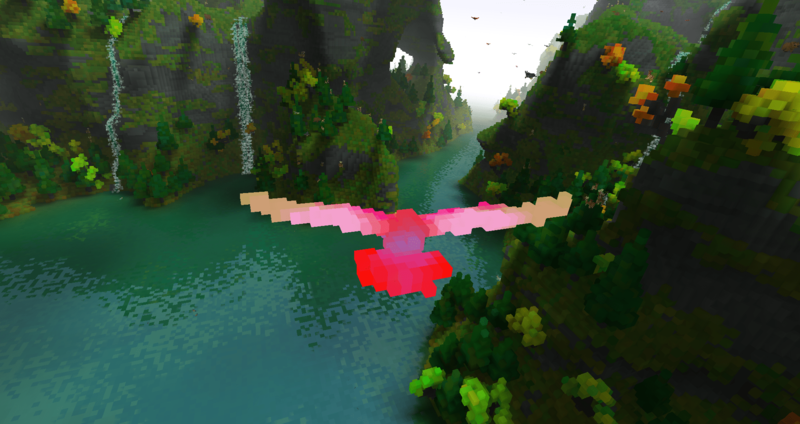 You take flight as a bird in this experiential sandbox and discover the voxel world around you. Getting close to other animals enables the shapeshifting bird to morph into them, unlocking them as avatars. There’s also the ability to create your own avatar and build your own levels, too. Fugl is a very constraint free experience and is available now in Steam Early Access on PC, Mac and Linux. That was a mere taster of the lineup on show at EGX: Rezzed 2018. It’ll be interesting to see how these titles are received, especially as some have imminent launch dates. Let us know in the comments which of the featured titles grabbed you the most! For more indie reviews both brief and long-form, take a look at my channel.